Dumplings: just the word alone is enough to make your mouth suddenly fill with saliva. These bouncy little soup-filled balloons of mouth joy are the stuff of full-frontal food addiction – once you go bao, you don't go back. 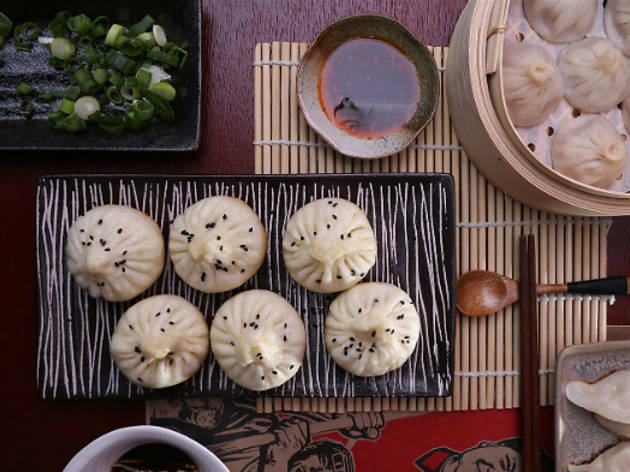 Newtown is now privy to a constant stream of freshly-handmade dumplings, thanks to the arrival of Dumpling Hut – a new kid on the block, but a dab hand at crafting those meat-and-broth-pillows, boasting more than 20 years of dumpling-making experience in the authentic Shanghai style. Filled with succulent pork, every single xiao long bao is handmade, and the meat inside is weighed to ensure consistency in taste and size. The crew here knows that to have decent xiao long bao, the skin-broth-meat ratio has to be on point – something they take seriously. 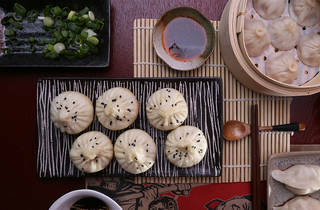 Check out their full range of juicy dumplings for yourself.